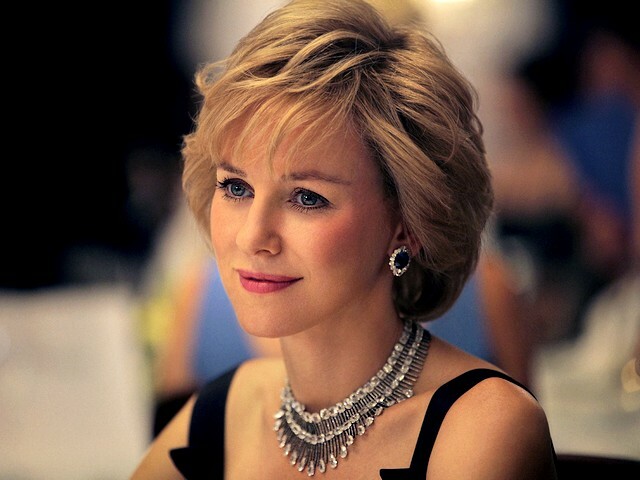 Naomi Watts (43), an Oscar-nominated Australian actress, in portrayal as the late Princess Diana in 'Caught in Flight', an upcoming new biopic (2013) by movie company Ecosse films in London, written by Stephen Jeffreys and directed by the German director Oliver Hirschbiegel, best known for the Oscar-nominated Hitler drama ”Downfall“. The film is about the last two years in the life of Diana Princess of Wales (July 1, 1961, Sandringham, Norfolk, England - August 31, 1997 Paris, France), a beloved mother, philanthropist, fashion's luminary and an icon. The role of the British-Pakistani surgeon Hasnat Khan will be played by the British actor Naveen Andrews.